there are many up to their eyeballs in preparation for big flower events. Two events to bring you out of hibernation and not to be missed are coming up in nearby Philadelphia and New York! The Philadelphia Flower Show is an extravaganza of plants and all things horticulture! (P.S. A little aside…Notice the colors in their promo material and the colors of last night’s Oscars!) 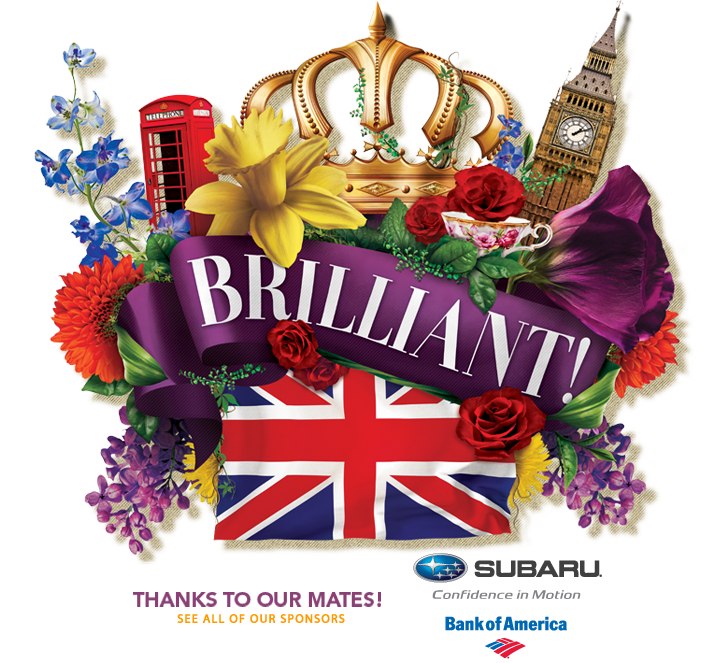 The theme this year, ‘Brilliant’ with a nod to Britain promises much! The PHS Hamilton Horticourt will be my first stop. Whose plant will win top prizes this year? Which plant will you covet? 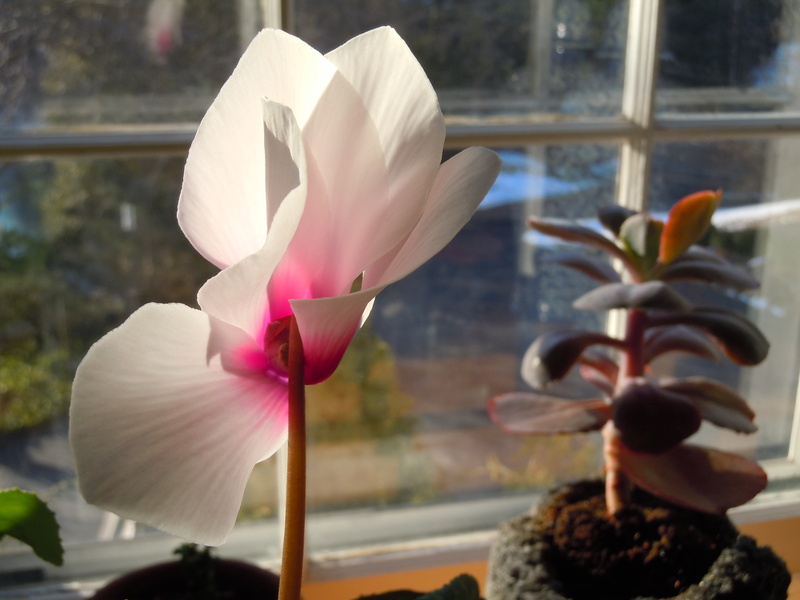 While some gardeners look askance at houseplants, there are others who rightfully admire the skill needed to make a plant thrive in our overheated and dry homes through a long Winter season. (Plants have the added benefit of adding to a healthy environment – they take out the carbon and release oxygen!) There are so many attractions, acres of exhibits, speakers, demonstrations and workshops planned, that I will be on flower-overload. Hopefully that won’t last long because next up is the ORCHID show at NYBG! How does ‘Orchid Evenings’ sound? Enjoy a cocktail and live music while touring through the thousands of orchids on view! Though I am fast forwarding to Spring on my events calendar, I do recognize that we have a lot of Winter to get through. And it is not too late to order a snood from my clever sister. She is also making available a pattern, for all the knitters who want to make one for themselves, at a very reasonable price! Check her web site in the days ahead, The Daily Fiber. P.S. Again, note the colors of the snood! 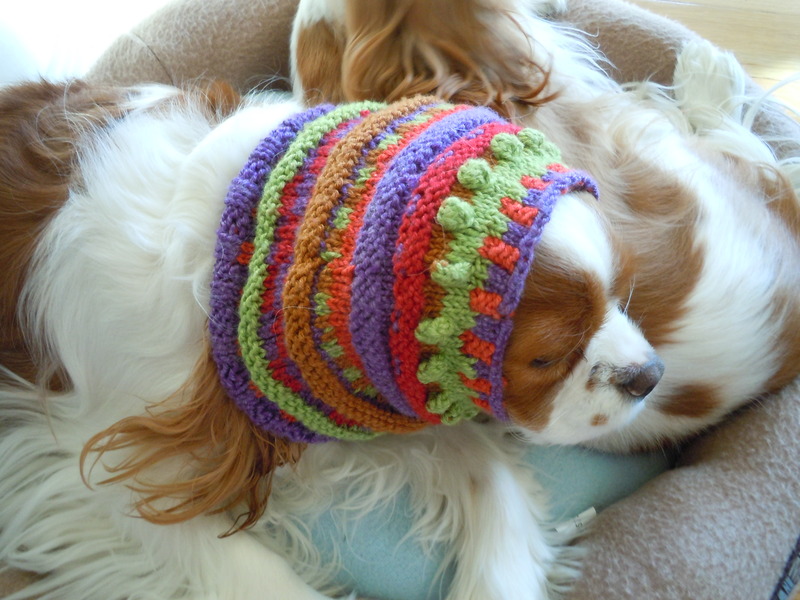 My fashion forward Cavalier King Charles Spaniel and her designing Auntie are way ahead of the trends! This entry was posted in Uncategorized and tagged Cavalier King Charles snood, NYBG, orchids, Oscars 2013, Philadelphia Flower Show, The Daily Fiber. Bookmark the permalink. Love the snood. Your girl looks just beautiful. What a lovely, colourful post! 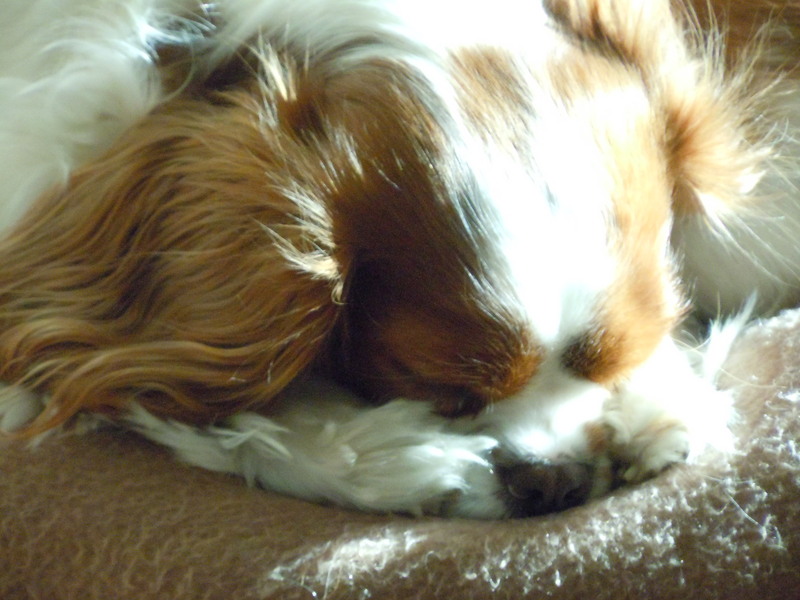 I needed this injection of colour – and your spaniel is so adorable!! I do love those colors together – the red and purple and yellow and blue (with green, of course) – gorgeous! And an orchid evening sound heavenly! Both events sound brilliant! One of these years I just have to get to the Philadelphia Flower Show. Every year it seems to creep up on me. Love the little doggy headbands. My schnauzer is a nudist and rebels against clothing of any kind. Love your colors of winter! And that snood is adorable! It looks very warm, too.